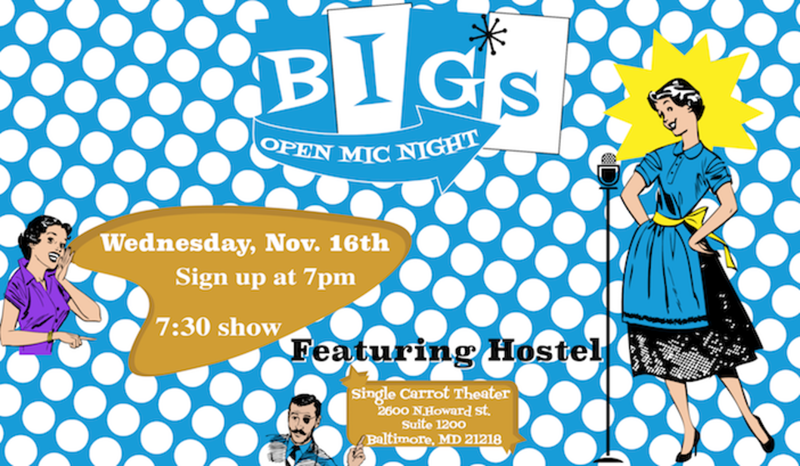 🗓️ Hostel at BIG's Friday Night Laughs! Join me and the warm and welcoming players of Hostel as we do make-em-ups for you onstage! 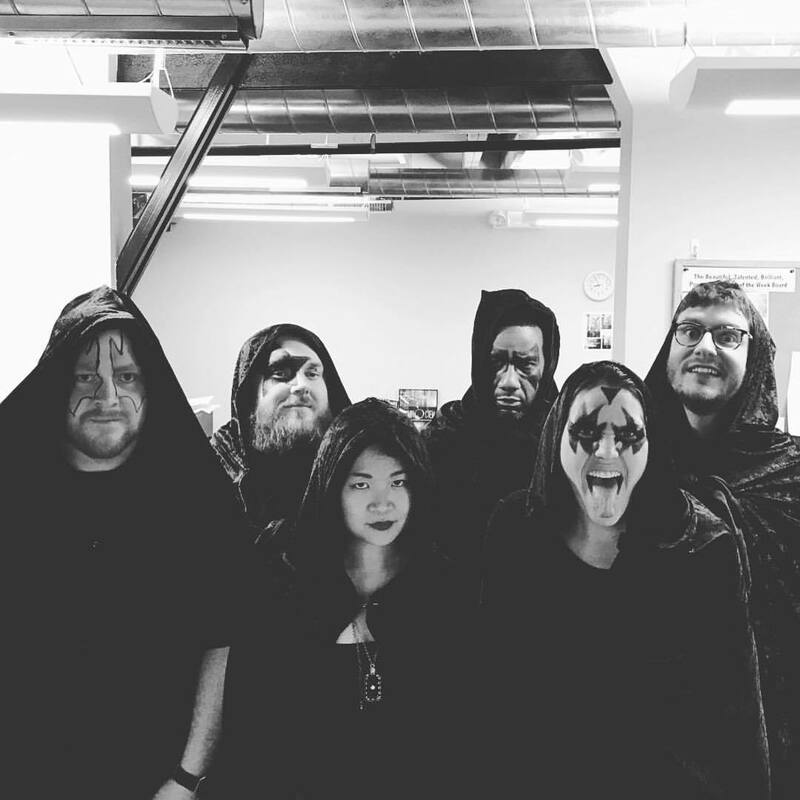 In the first half of the show, let Aftermath build a tower of improv to the sky! You’ve got nothing to lose but an hour and $5! Pleasantly surprised to see my face (and towel) on a Baltimore Magazine article! From a few days ago. 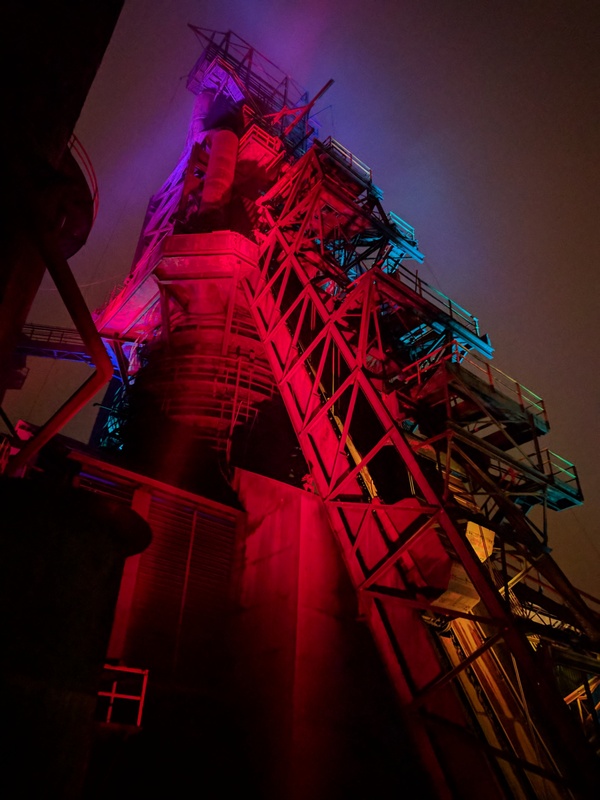 Part of the old Bethlehem, PA steel works, now a steelpunk art piece outside the venue for the wonderful Steelstacks Improv Comedy Festival. What a blast performing with Remote Possibilities and having the chance to see a performance by and take a workshop from the Improvised Shakespeare Company! Baltimore! It’s a new year and time to work on those (comedy) skills like you promised yourself you would! Sign-ups start at 7pm! Come on down to Single Carrot Theatre and show us your stand-up, improv, or sketch team chops! After today, there are only two more days in 2016. Coincidentally, that’s two final opportunities to see me do some improv comedy! Friday, Dec 30th, at 8pm, come see Remote Possibilities make up a TV show for you at the Single Carrot Theatre! Finally, on New Years Eve, from 6-8pm, also at the Single Carrot Theatre, have a few drinks and laughs with us at the Peak Sloth Podcast Network’s live podcasting event! We’ll have live shows from The Digression Sessions Podcast, HoboTrashcan.com’s Hobo Radio, and We Have to Ask featuring special guest Heather Moyer! But that’s not all! 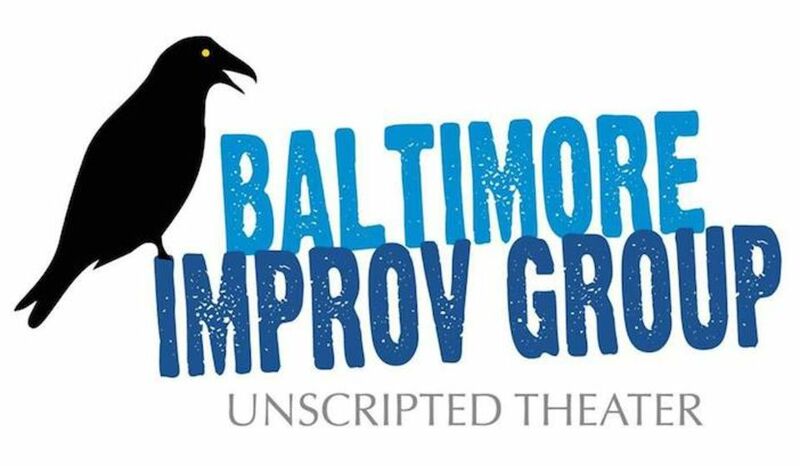 We’ll also have some improv thanks to some wonderful players from the Baltimore Improv Group! So come on out and laugh as 2016 finally drains away! Marvel at the improv stylings and comedic flourishes of BIG’s best performers. 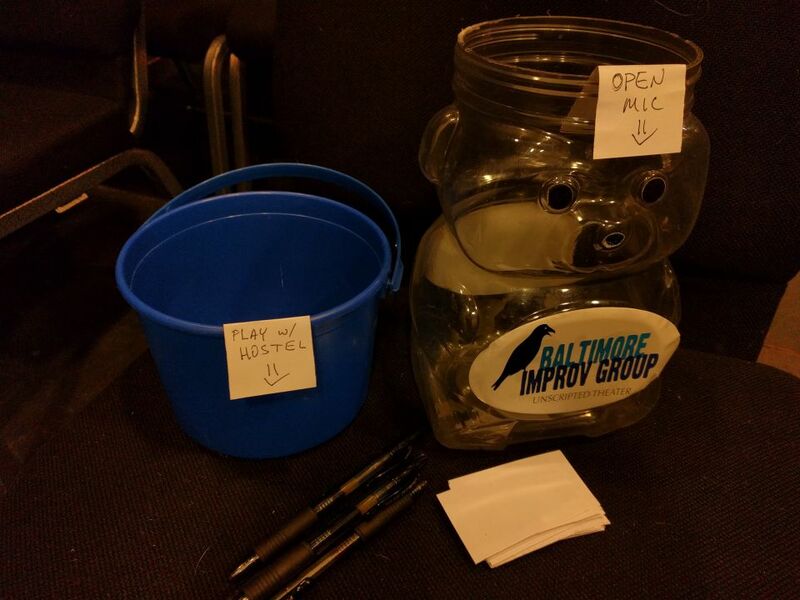 This month Baltimore Improv Group is giving you double the Wednesday Open Mic action with a bonus Nov. 16th Open Mic night at Single Carrot Theatre, hosted by yours truly. 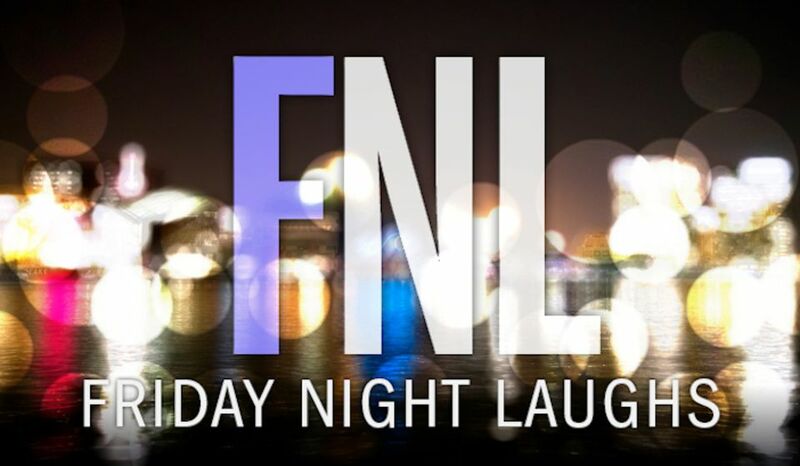 Bring your improv, sketch, or stand-up comedy! Put your name in for a chance to play in with BIG main-stage troupe Hostel, which is always open for guests. This Saturday! 8pm! Single Carrot Theatre! 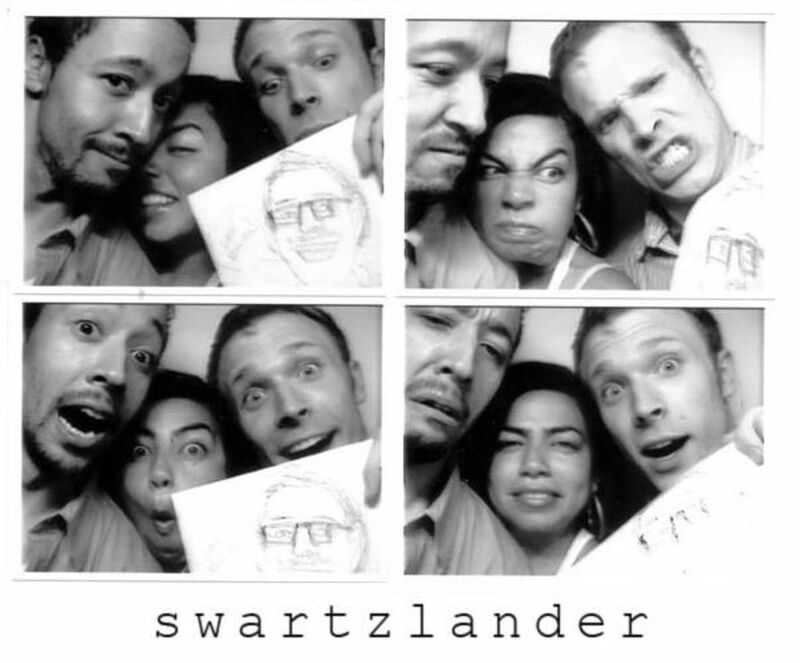 Come see my troupe Hostel perform along with the wonderful Minority Re’port and, all the way from NYC, Swartzlander!